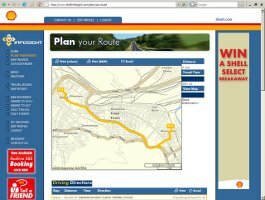 Rankin Computer Services is a specialist software development company. 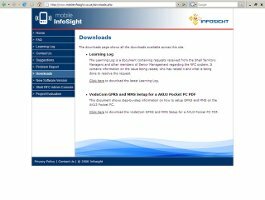 We specialise in bespoke internet development and web application services. 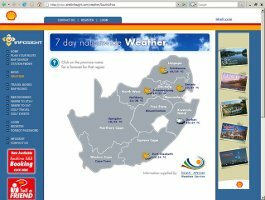 Rankin Computer Services provides a Browser-Based application service to Shell South Africa which is used to measure, assess, manage and mitigate Health, Safety and Security issues at their Shell Retail Fuel Filling Stations. Shell South Africa has been a client of Rankin Computer Services for over 15 years. 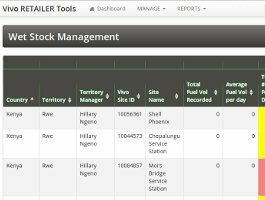 Rankin Computer Services is an application service provider (ASP) that supports Vivo Energy with Browser-Based Retail Performance and B2C Sales Excellence Tools that are accessed over a standard Internet connection. 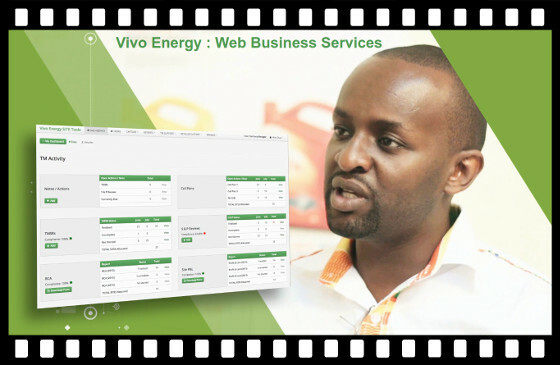 Rankin Computer Services provides fully managed service to a broad cross-section of end-users, which include Vivo Energy Staff, Vivo Retailers, and 3rd Party Vivo Distributors. Vivo Energy is the Shell licensee in 16 countries in Africa, and offer their customers the very best of Shell’s high quality products and services - including supply reliability, technical expertise and unmatched customer service - in the countries where they operate. 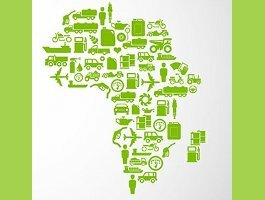 Vivo Energy's vision is ‘To create Africa’s most respected energy business’. 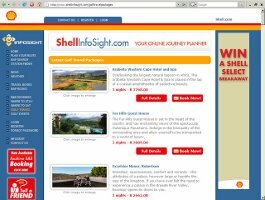 Shell InfoSight is a travel portal for South Africa and is among the top visited sites in the SA. 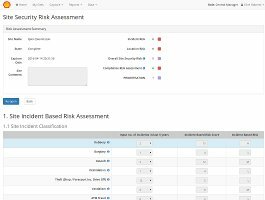 MobileTMSR was a data capture and reporting site developed for Shell South Africa to focus on Health Safety and Security Standards and Compliance (HSSE). 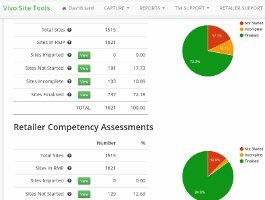 Territory Managers perform monthly retail site visits, where they record and review site performance data against clearly defined criteria. 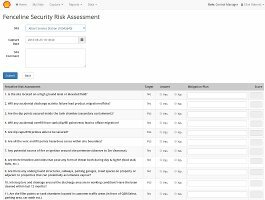 These checks, called Territory Manager Site Reviews (TMSR’s) are then captured on a web-based application to a central database. 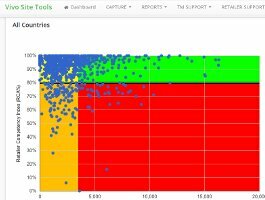 This data provides Management with a real time view of performance standards as maintained by retailer sites. 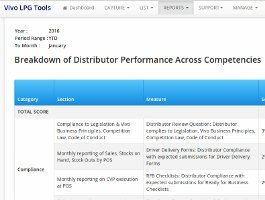 Successful implementation of the project supports management of operational excellence. 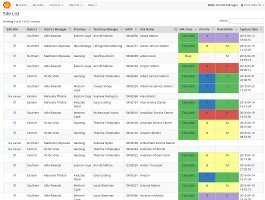 It provides the tools to improve the efficiency of site management, as current and relevant data allows for effective and comprehensive site management and enhanced trend analysis. 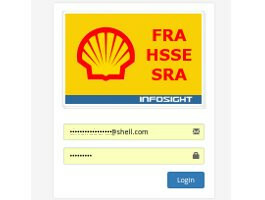 Shell Geostar was an earlier version of the InfoSight travel portal. 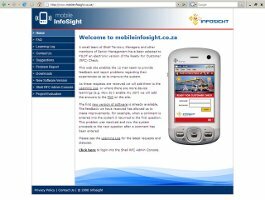 InfoSight developed a user-friendly way for SA Property Finder to engage with prospective property buyers at the touch of a finger, right from a shop window. 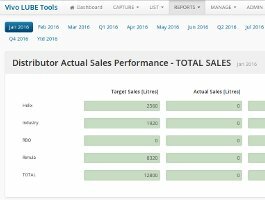 The through-the-glass touch screen Property Finder creates an entirely new sales channel. 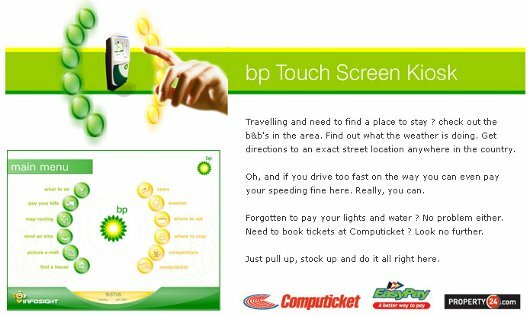 Potential customers can freely interact with the touch screens and browse through properties in their own time. So they don't need Internet access or technonlgical know how in order to interact with an agent. 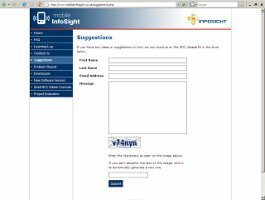 InfoSight's touch screen Property Finder attaches to the inside window of a shop or storefront, and plugs directly into the existing property database. No input is required from the agencies to update the system. This means that prospective buyers can quickly and easily access the latest houses for sale 24/7. 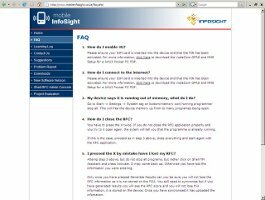 The pilot of the InfoSight E-Centre was the brainchild of Richard Masefield who developed the E-Centre Touch Screen Terminal over a 3 year period.